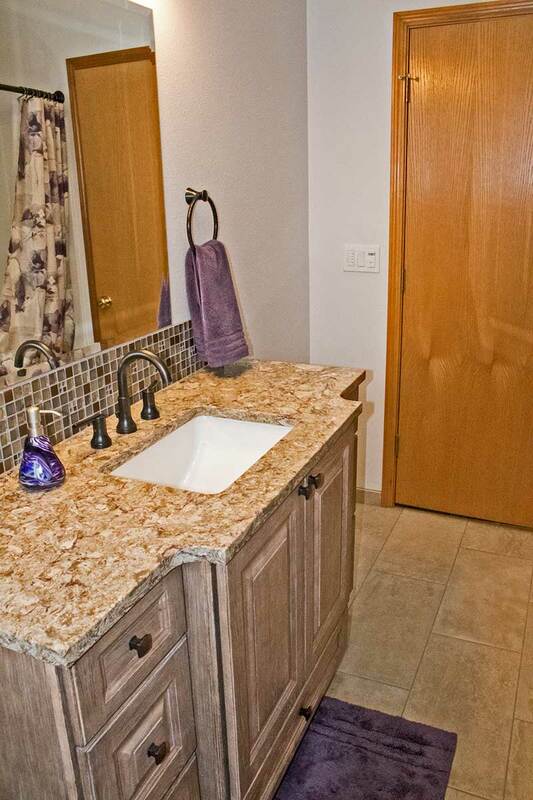 Mike and Cathy were looking to update both of their bathrooms. 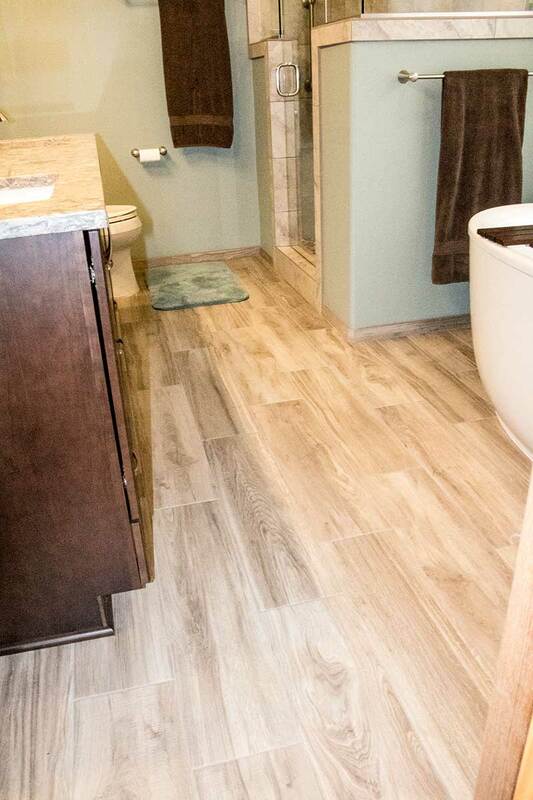 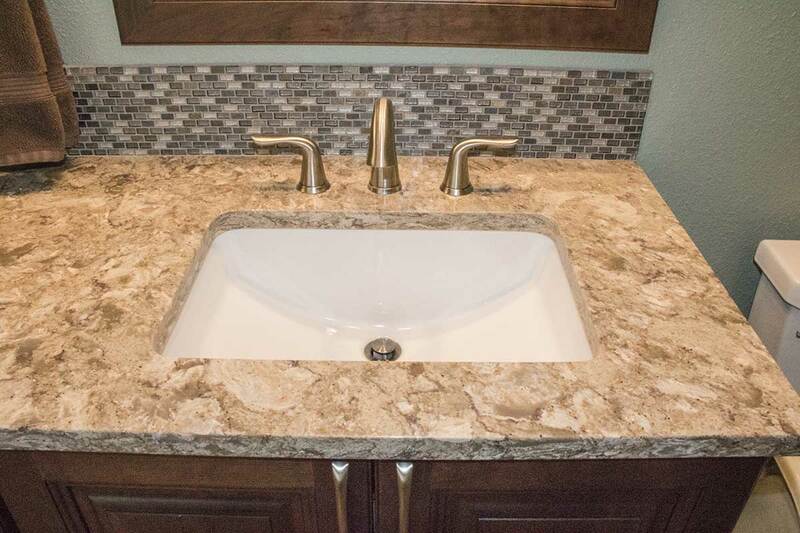 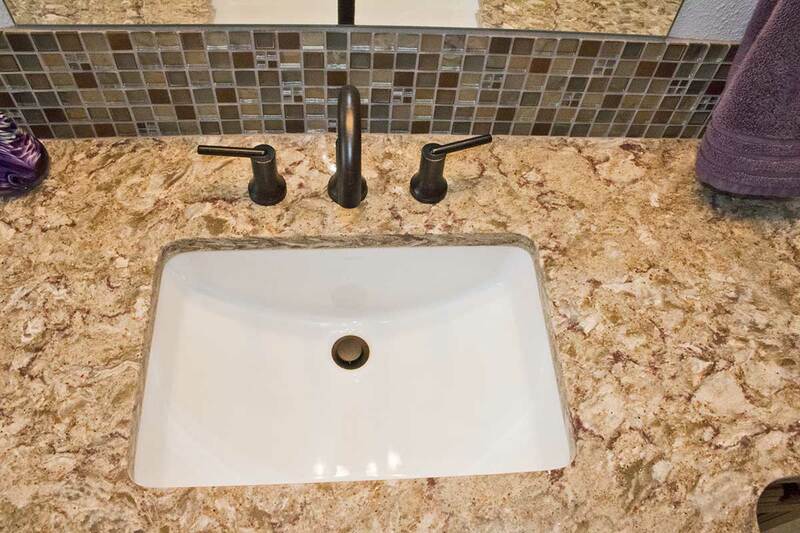 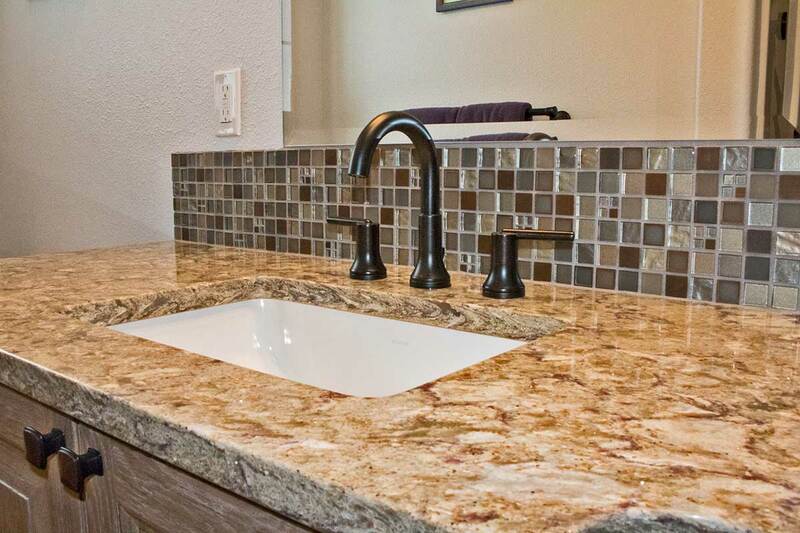 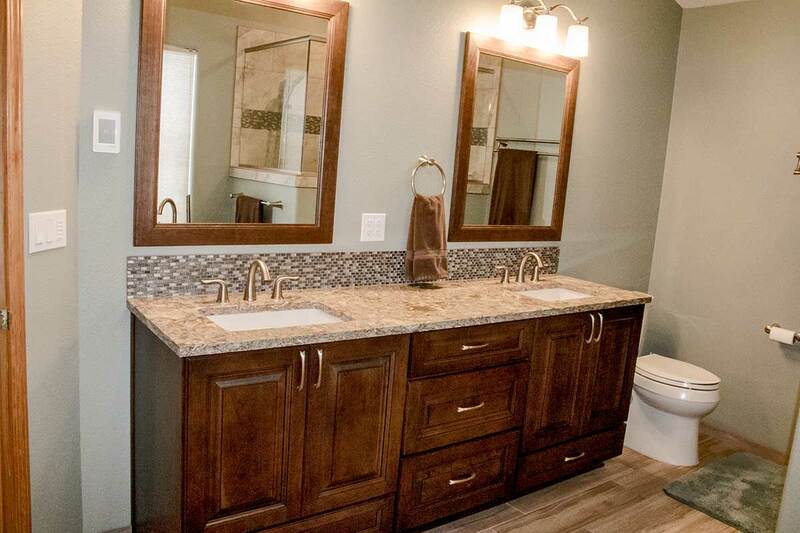 The main bathroom was outdated, the cabinets and countertops had seen better days, and the colors were not inviting or appealing to our clients. 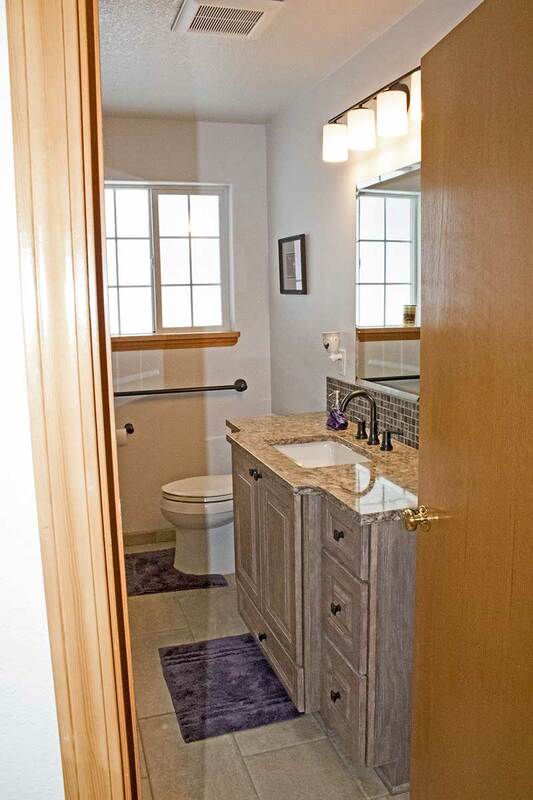 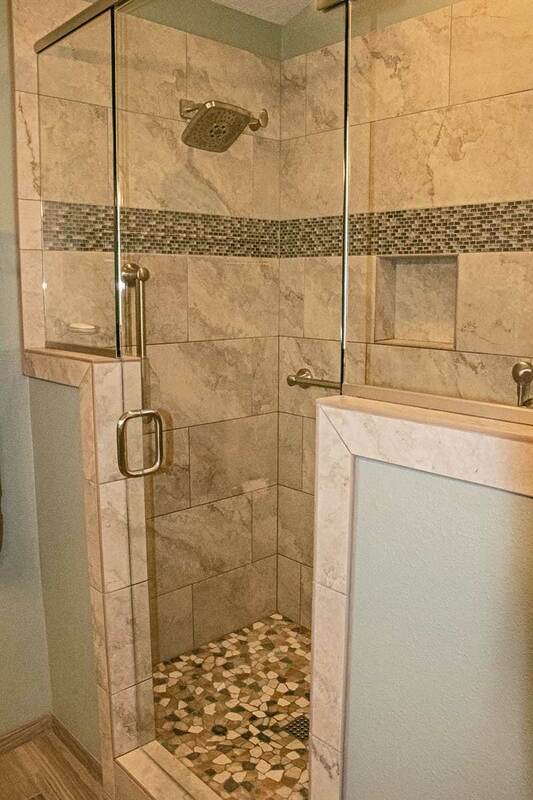 The master bathroom had a few more problems, one was the bathroom was very tight and did not make you feel relaxed, the second was the doorway into the bathroom opened into their master closet door. 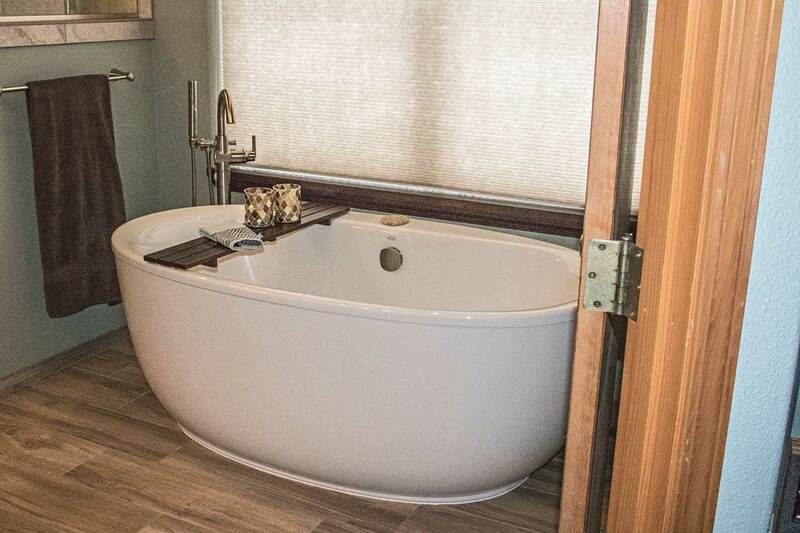 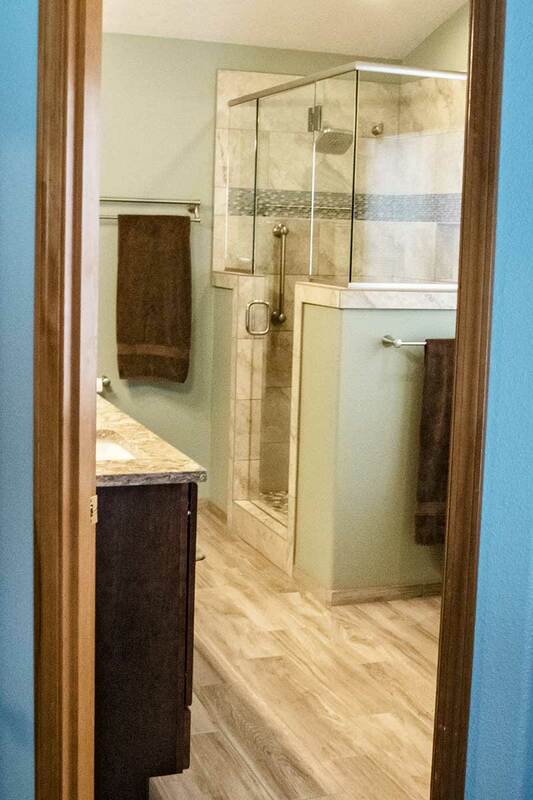 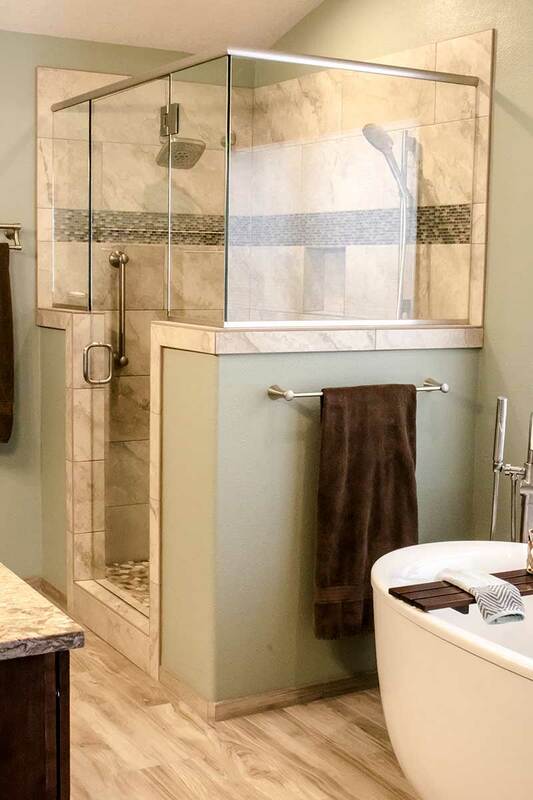 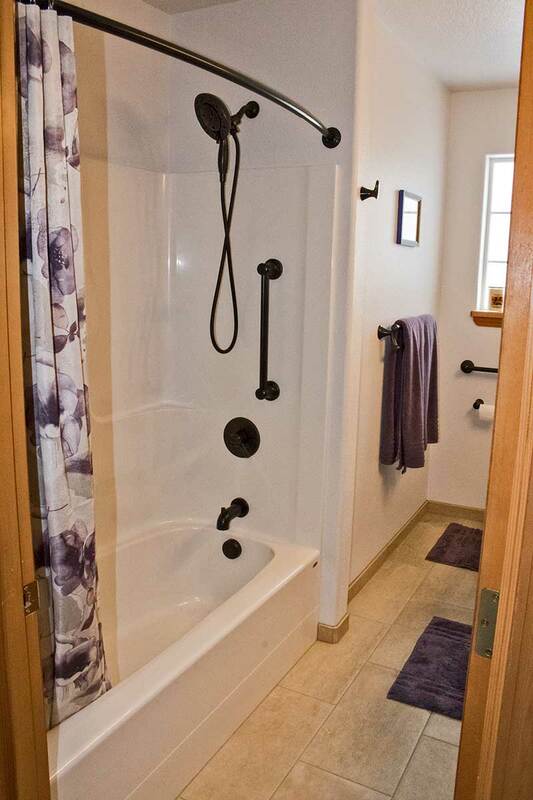 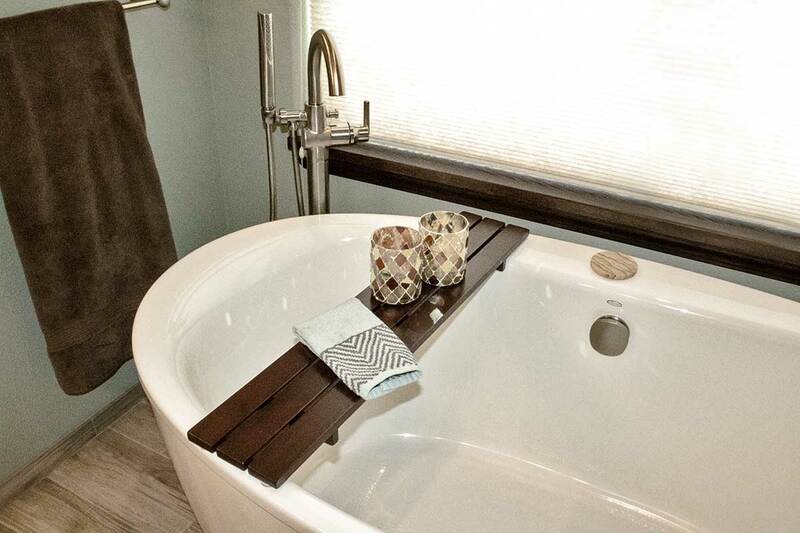 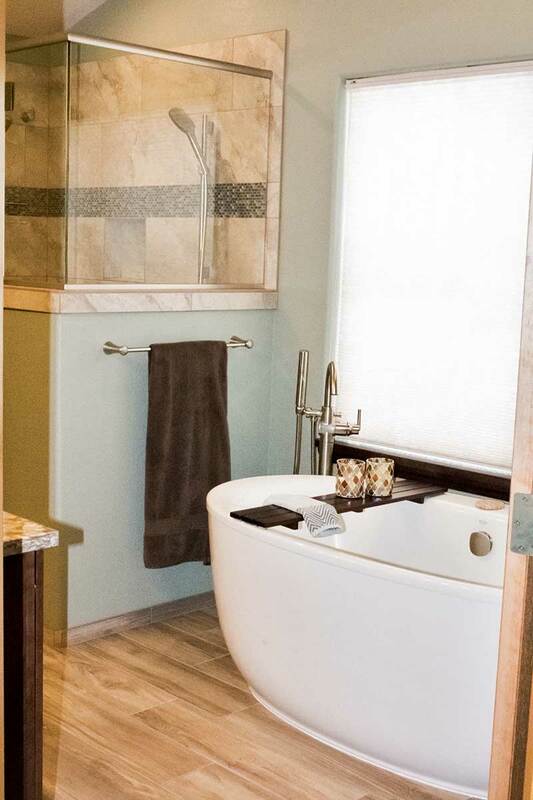 After doing some rearranging, we were able to make both bathrooms a beautiful retreat for this fun couple!